Do you need to get your chemicals and hard surface with cleaning sprayers over a large area quickly? Then look no further than carpet cleaning sprayers! Designed to shower your carpets and floors in a fine mist, they are perfect for dispersing cleaning agents across any room and surface, without drenching the area in water. Whether you need a sprayer for every day use, or for your stronger chemicals, you can rest assured that Whyte Specialised Equipment has the tool for you! Our huge range of carpet sprayers are all built to last, meaning you can use them every day without needing to replace them every time you by a new detergent. 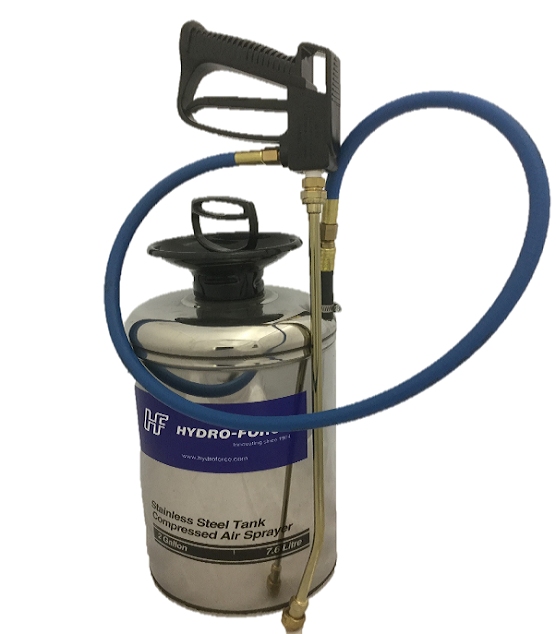 With a variety of sizes and materials available, we are confident we have the ideal sprayer for any job. If you’re unsure which one is perfect for you – and what chemicals you can use in them – contact us for our expert advice! Our handheld options are great if you only need to use a small amount of cleaning fluid, or need to cover a small, concise area. If you’re spot cleaning, or targeting a tough stain, then this is the sprayer for you. Our economical plastic bottle is an affordable option, and safe for all cleaning chemicals. 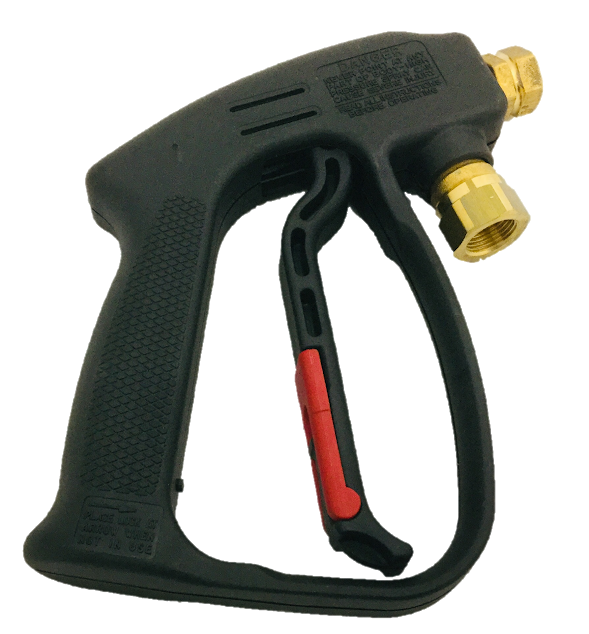 Its nozzle has a series of variations, allowing you to control the amount of fluid you use. Carpet cleaning pump sprayers are perfect for large volume spraying of any number of chemicals. Their industrial grade construction means we have models which can handle anything. Based in Ferntree Gully, our carpet cleaning sprayer to businesses across Melbourne, Canberra, Sydney, Brisbane, Darwin, Perth, Adelaide and Hobart – and across regional Australia.